Wesley Clover is a private, global investment management firm and holding company. Wesley Clover has an extensive track record as a private, global investment management firm and holding company, with active interests in innovative new Cloud and SaaS technology companies as well as selected Real Estate. 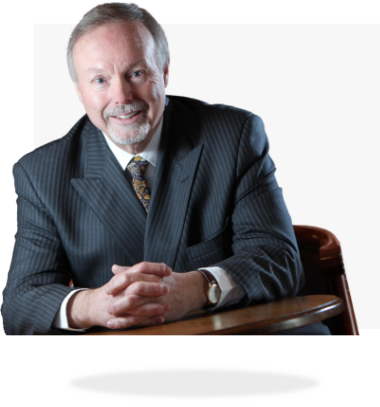 Terry Matthews is the founder and Chairman of Wesley Clover International. Since 1972, Terry has either founded or funded more than 100 companies. Early data networking giant Newbridge Networks, and current global business communications leader Mitel are particular highlights. In total, more than 140 founders have been backed by Wesley Clover, with more than $1.0B in direct investment. The portfolio has produced 20 IPOs, slightly more than that number of exits via acquisition, and more than $3.5B in public returns. Wesley Clover also has specific real estate investments, owning and operating several world-class commercial office and hotel/resort properties. Wesley Clover focuses its investments on next-generation Cloud and SaaS applications for fixed and mobile communications, video analytics, security, customer engagement, business enablement and more. Extensive experience and a unique management model are applied to early start-ups, firms in the accelerator phase, as well as established companies that trade publicly. Beyond the creation of literally thousands of jobs, Wesley Clover established the not-for-profit Wesley Clover Foundation as a means to further contribute to the welfare of the local community. Support is focused on youth and education initiatives, technology entrepreneurship and advances in healthcare. Wesley Clover owns and operates KRP Properties, the largest technology-centric business park in Canada. The firm also owns and operates two premier leisure and golf properties – the Brookstreet Hotel in Ottawa, and the Celtic Manor Resort in Newport, South Wales. Both are recognized for their exceptional amenities and services.